LOCATION LOCATION LOCATION...AN OPPORTUNITY LIKE THIS ONLY COMES ONCE, SO DON'T PASS IT UP. 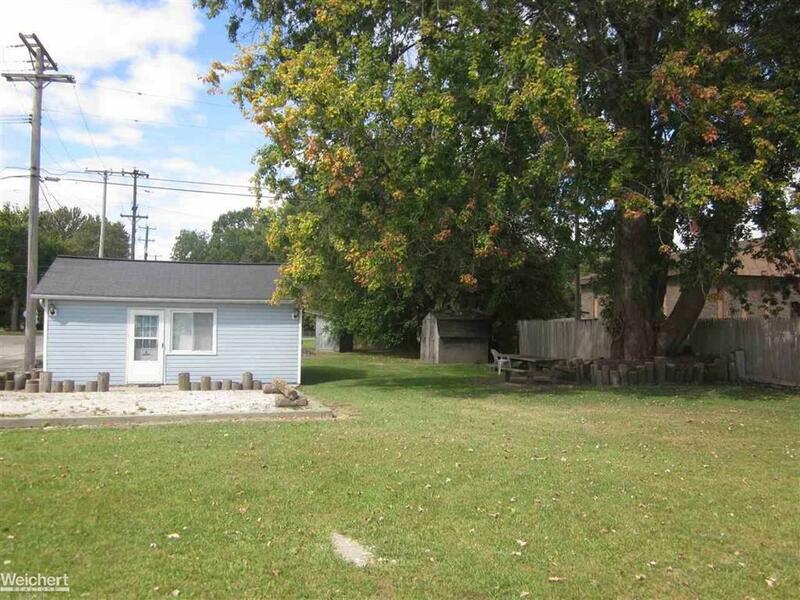 Prime piece of commercial property located across the street from the St. Clair River. 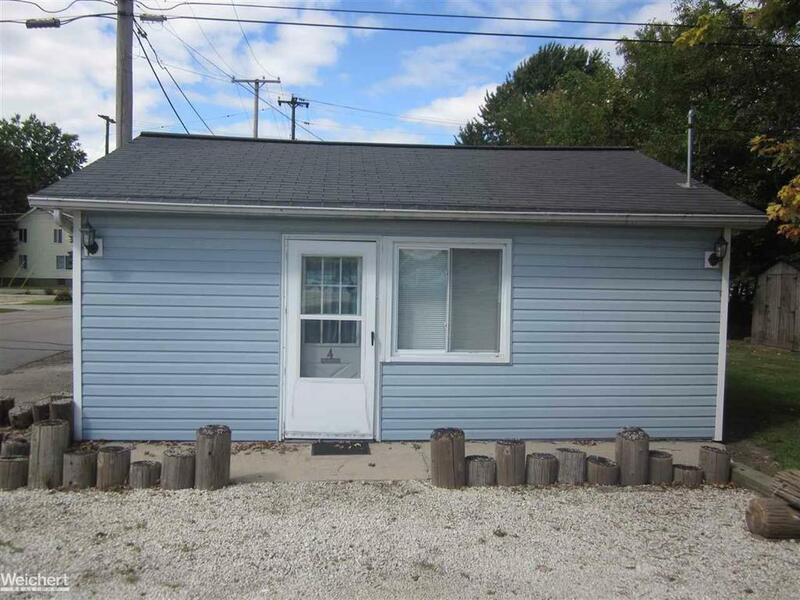 Amazing views of the St. Clair River, and a gorgeous City park to enjoy while strolling the boardwalk.Previous business was a thriving motel located in the heart of Algonac with constant drive by traffic. Cottage is currently being rented. 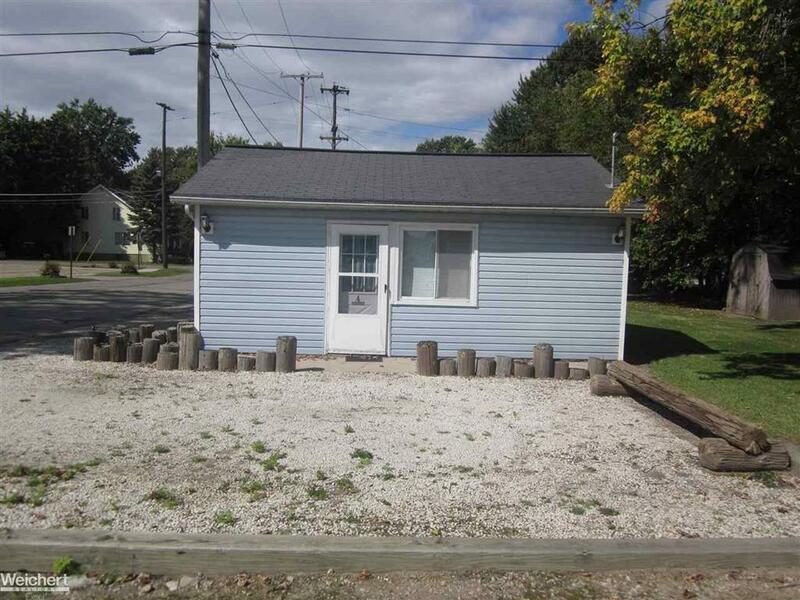 The business possibilities are endless of what you could build on this prime piece of commercial property. Exposure to your business with the drive by traffic is like no other opportunity available in the quaint town of Algonac. 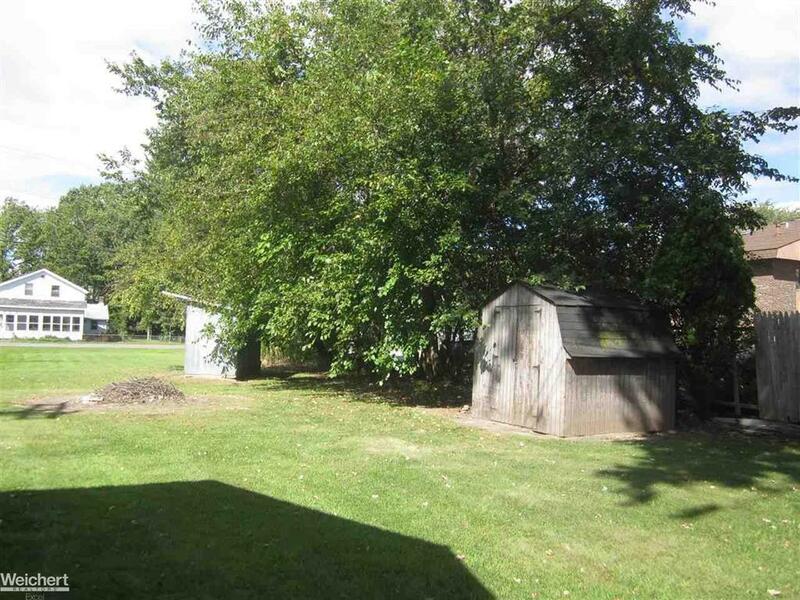 There is currently a small cottage on the property that was just rented out all Summer for $850.00 per month, it could be kept, or tore down to expand the potential of what you could build. You could build a new motel 3 stories high max. or a quaint B & B. Honestly the sky is the limit, Let your imagination soar with ideas.